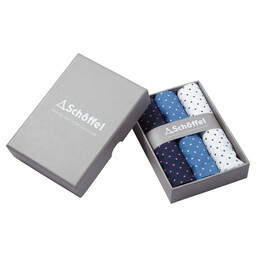 This classic pack of cotton handkerchiefs is the perfect addition to any weekly wardrobe. 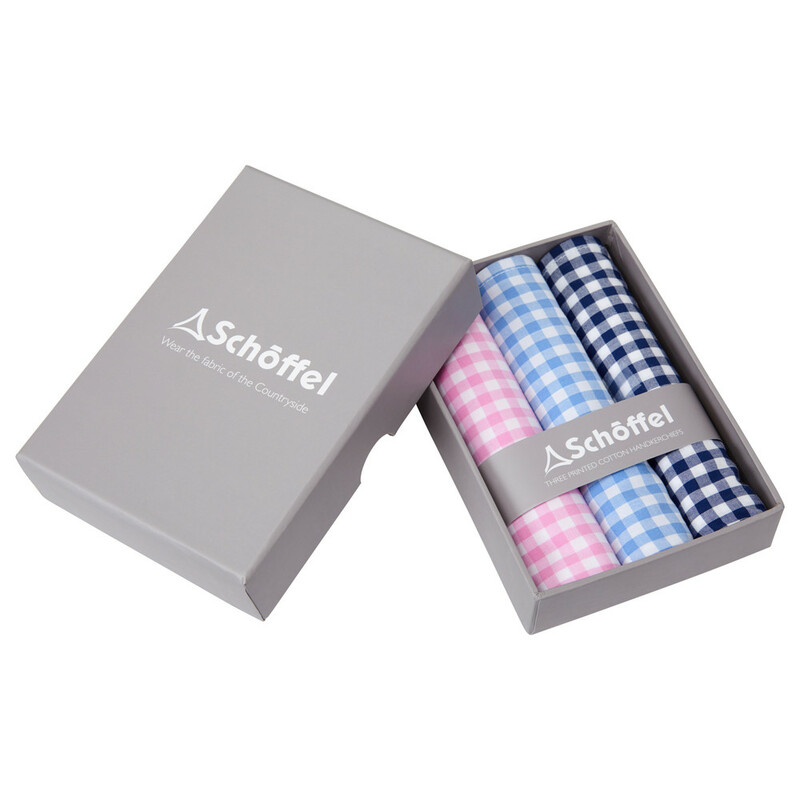 Ready when you need it, these handkerchiefs are crafted from 100% super soft cotton in a set of classic gingham colours. 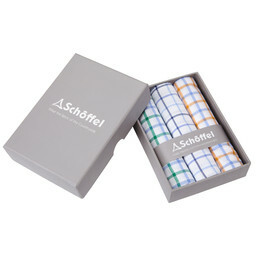 Machine washable for easy care, these handkerchiefs are ideal to keep in your jacket pocket. 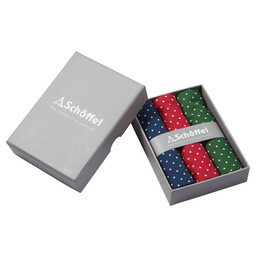 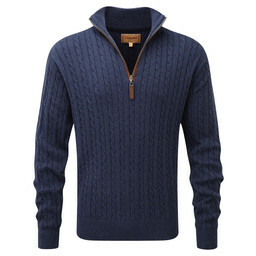 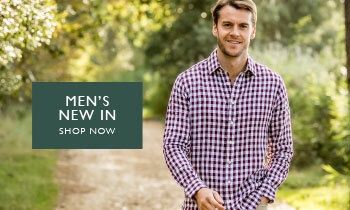 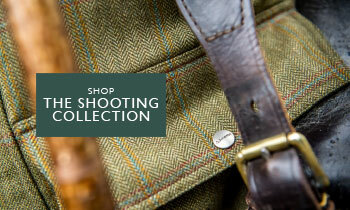 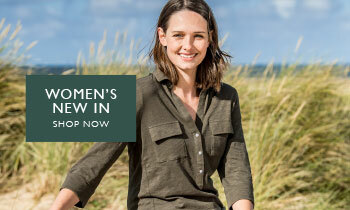 Presented in a branded Schoffel gift box, these Schoffel handkerchiefs make the perfect gift for any gentleman.